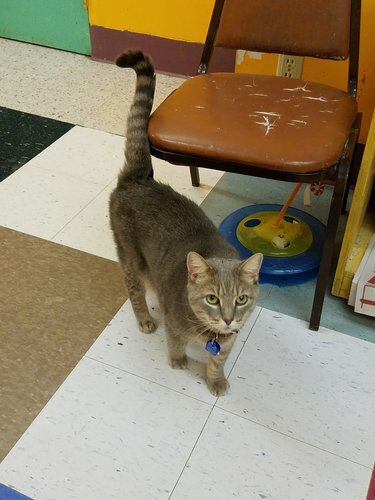 West Side Cats first opened its doors in 2008. 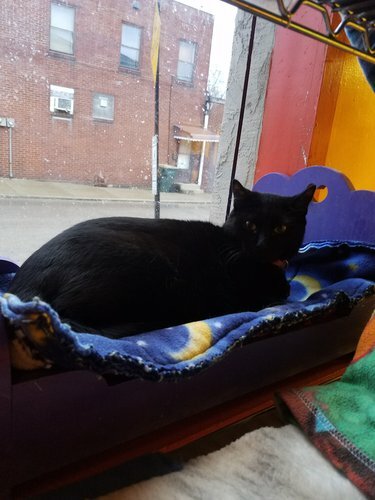 We are a non-profit, no-kill rescue and adoption facility in Youngstown, Ohio, founded by individuals who didn't want to volunteer for kill shelters any longer. 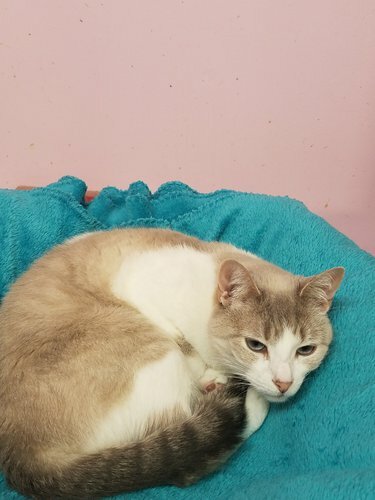 We take in injured and disabled kitties, kittens that are blind, missing limbs or have been born with Cerebellar Hypoplasia (a birth defect that affects balance), but we will also take in kitties living in dangerous circumstances. We outgrew our first location and moved to our current facility in 2010. 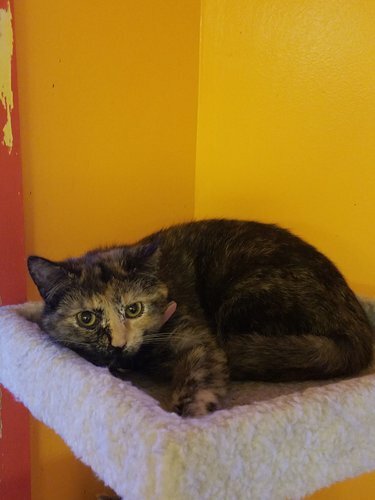 With the exception of those being cared for in our clinic, all kitties await adoption in colorful, open rooms with plenty of beds and toys. Our shelter has several climbing trees, including a huge wood tree upstairs where there are also climbing walkways. 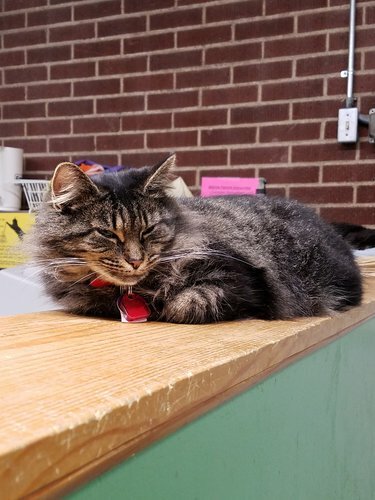 Although we primarily serve Mahoning County and surrounding areas, people have come from other states to adopt our kitties. Every year we place between 300–900 cats and kittens up for adoption. Ask us if the kitty you're adopting has been microchipped! All new kitties will be microchipped. Visit more of our adoptable cats and kittens at Petco and PetSmart in Boardman. WSC Great Big Basket Raffle! 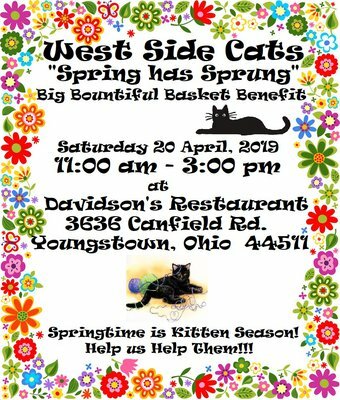 Please join us at the deliciousness that is Davidson's Restaurant on Saturday, April 20th, from 11:00 am until 3:00 pm for our great big spring basket auction! There will be oodles of spring basket bodaciousness, Easter basket epicness, and Mother's Day Magnificence! Plus some summery spectacularness and furry friend fluffiness. 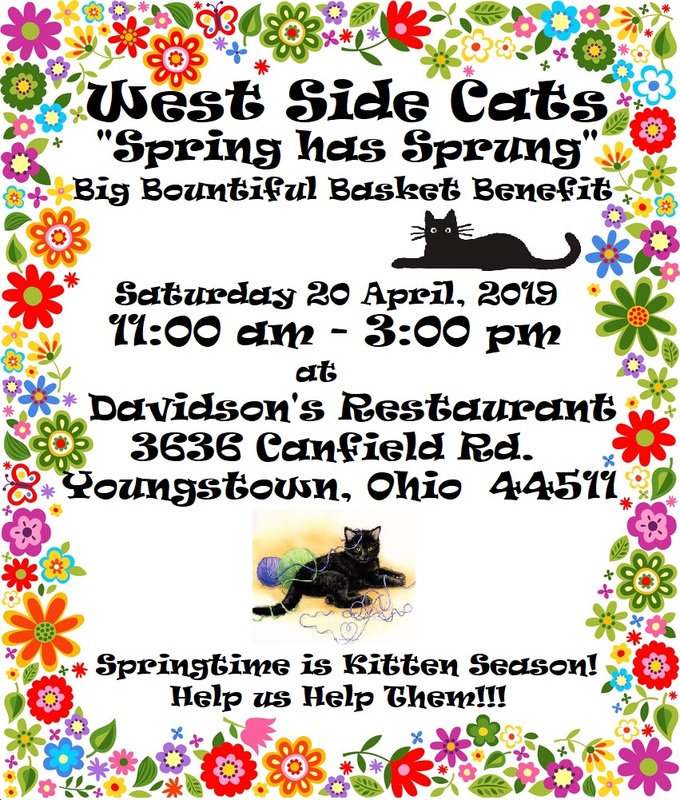 All proceeds of course benefit West Side Cats, Youngstown's only no-kill cat adoption and rescue! Thank you in advance for coming out and making this event even better with your presence! Basket donations gratefully accepted at the shelter: 4305 Market St. right near Midlothian Blvd. Poland Lions "TREASURES of the Trunk Sale"
Please stop by and visit our kitties, or give us a call. We're open to the public Tuesday through Saturday, 2PM–6PM. 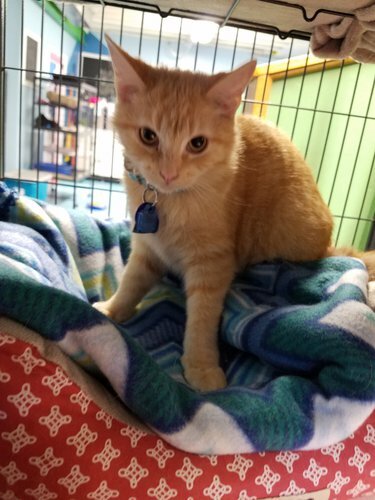 You can also visit some of our adoptable cats and kittens at both Petco and PetSmart in Boardman. You can make a donation to West Side Cats through PayPal or by check. 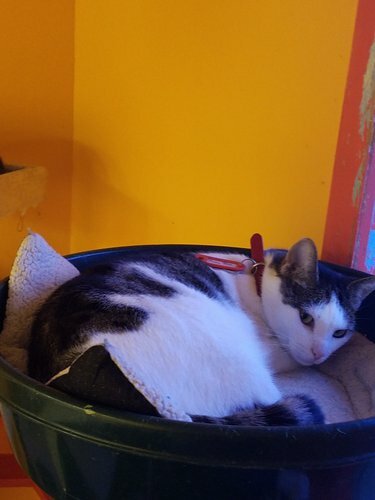 You can browse our supplies wishlist, or you can click on the Amazon Wishlist button, to see the many supplies that are needed to run the shelter on a daily basis. Shopping through the Amazon Smile button below, or by going to smile.amazon.com and choosing 'Cat Ladies Society', will have Amazon donate 0.5% of the sale to West Side Cats.